Hello and a big welcome from us to you. 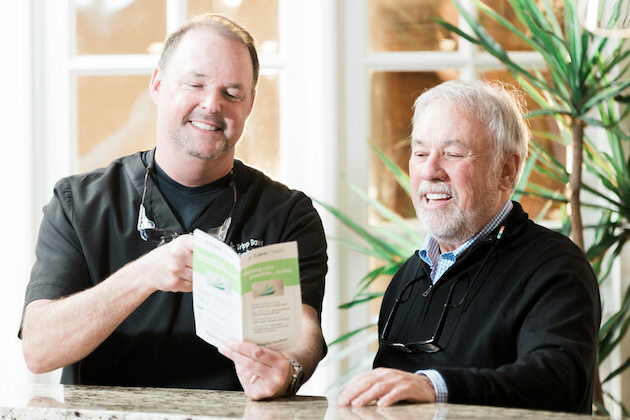 Dr. Tripp Davis and our team of dedicated dental care professionals can rejuvenate your oral health and create a smile that will change your life. 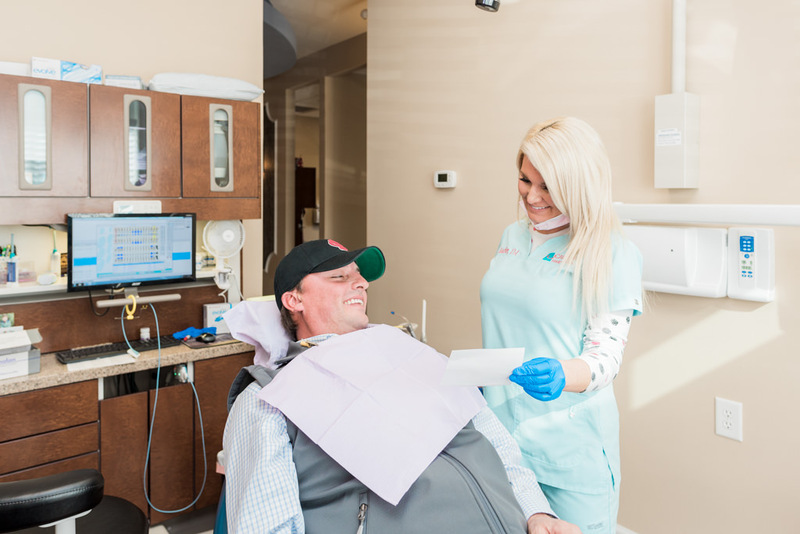 Our full-service dental center offers the cosmetic, restorative, and general dentistry you need, partnered with the personalized care and state-of-the-art technology you deserve. At our comfortable office, expect five-star service. We will cater to your every need, and our doctors will personally address your concerns about dentistry and your smile goals. From your first call to our office, we will treat you as a unique individual who deserves the best clinical care and personalized service that we can offer. When you visit Carolina Family Dental you will experience cosmetic dentistry designed to make you smile. We will do everything possible to make your dental visits rewarding and comfortable. Insurance is filed for you, no-interest financing is available, and most major credit cards are welcome.